The USPS has raised it’s prices, so this may be your last opportunity to get cards shipped inexpensively and by inexpensively we mean FREE. Worldwide! 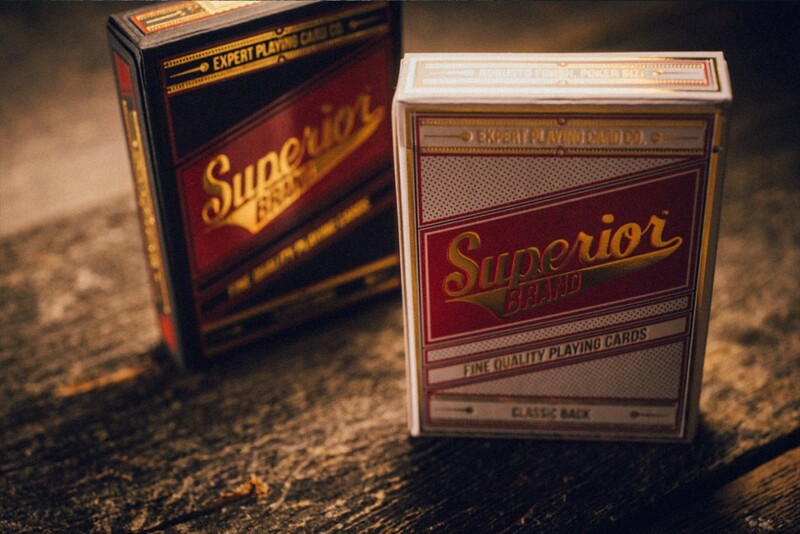 Take advantage of FREE shipping on an extremely LIMITED release of Superior Robusto Classic and Robusto Classic Reserve. In addition, we are offering discounted bricks of a great deck for workers. 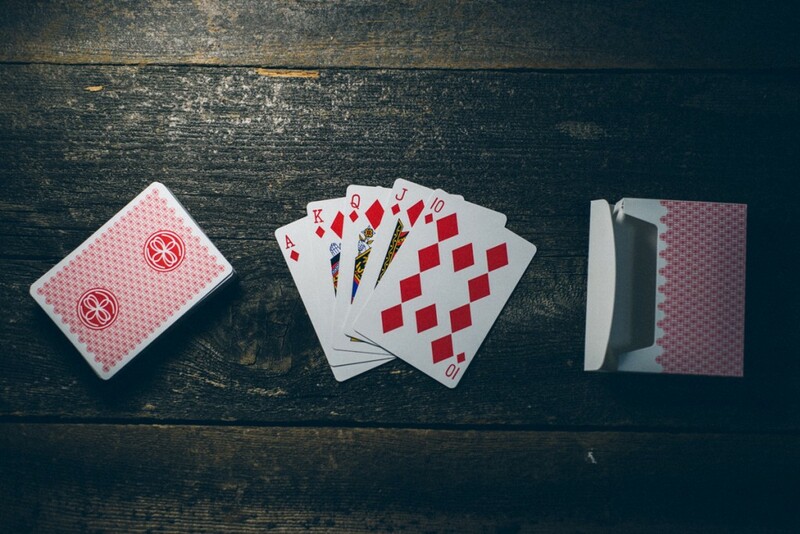 Liars & Thieves feature a deceptive border design, a double back card, a blank face card, and a rugged synthetic tuck case. Oh yeah, these ship free too! *Free shipping only applies to the products advertised.